End Of Year Sale December 26-31st! 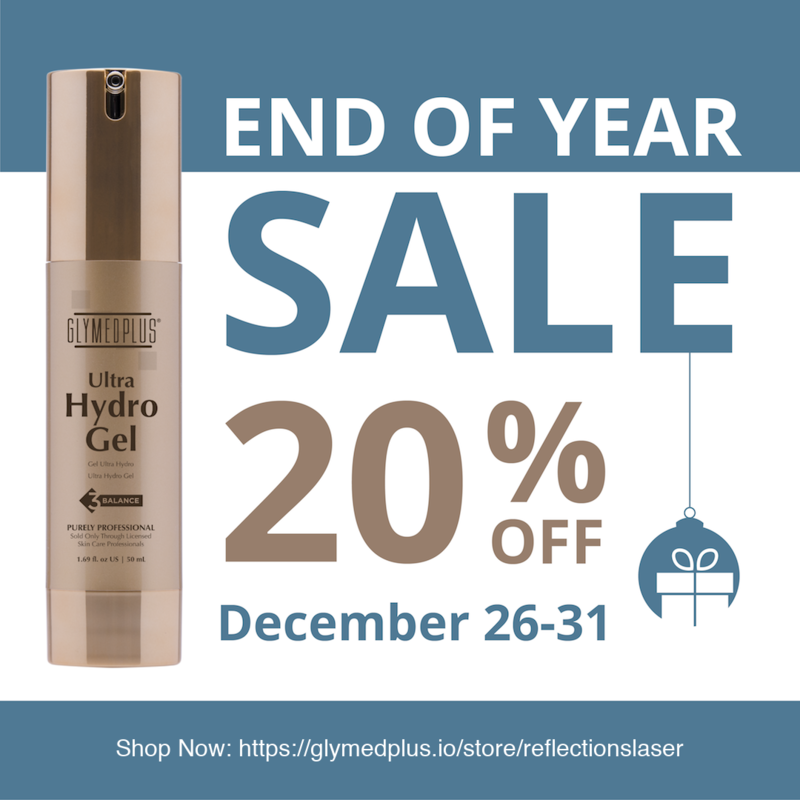 Visit our online store to receive a 20% off discount and free shipping on all Glymed Products. 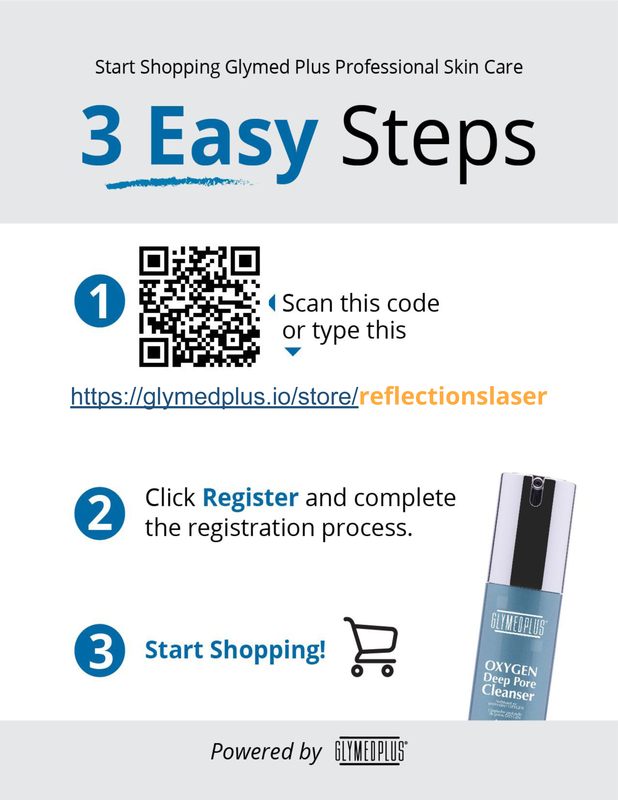 We would also like to invite you to visit our Services page to learn all about the services Reflections Laser & Wellness offers. Skin Can Pay Price in Paradise Happy New Skin! Happy New You!